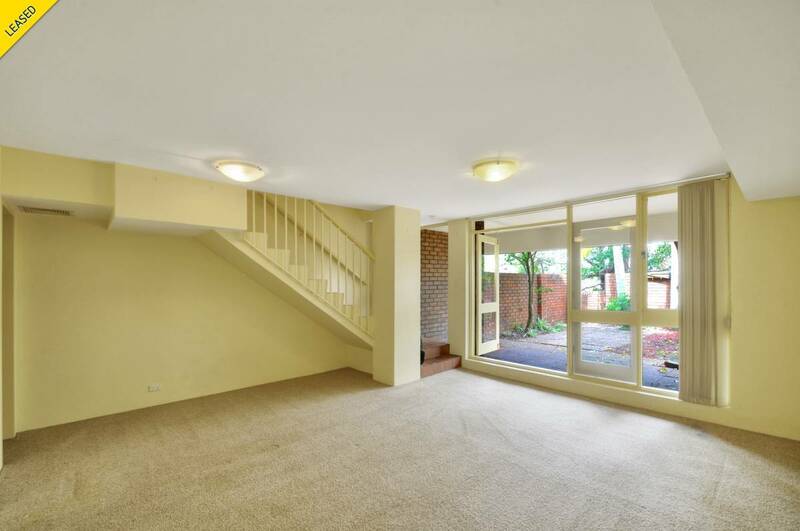 Delightful two bedroom townhouse conveniently located in a quiet, tree-lined cul-de-sac. 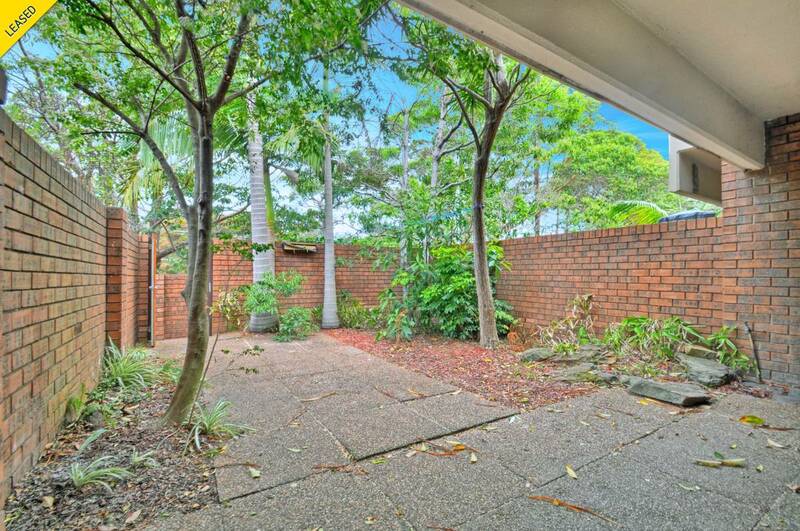 In a great location close to Artarmon station, local shops, parks and Artarmon Public school. +Open lounge/dining room steps out onto large courtyard. 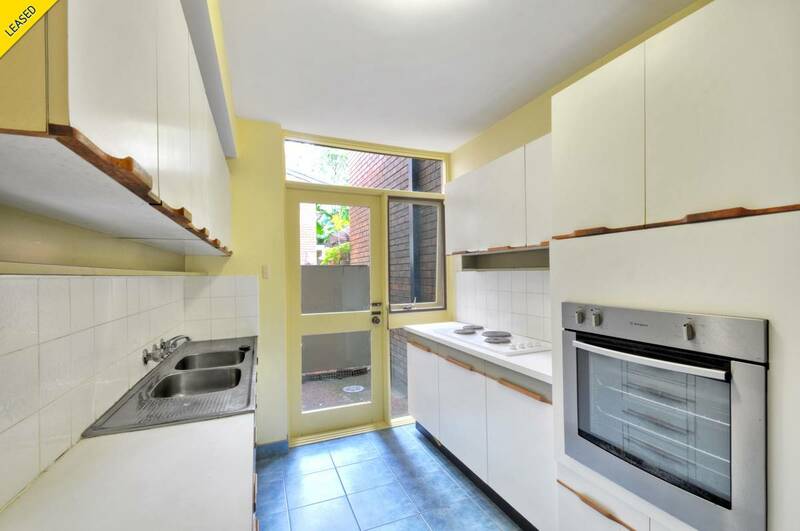 +Separate kitchen with second courtyard. 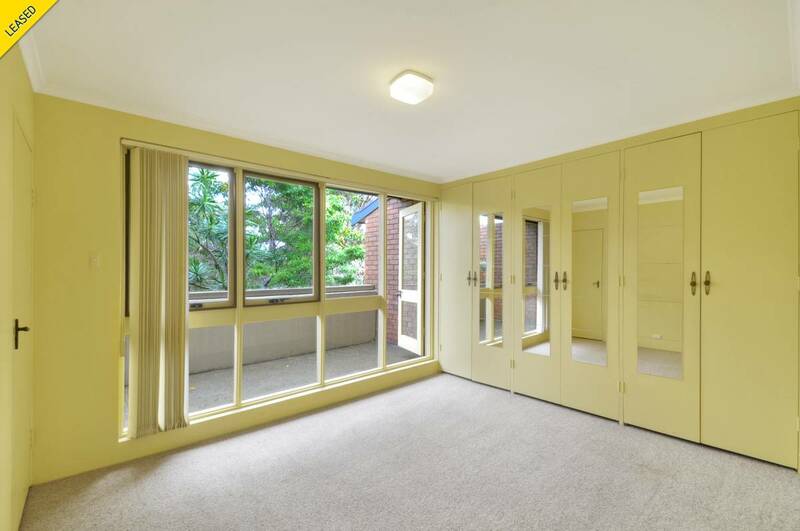 +Main bedroom with built-in robes & generous size balcony with tranquil leafy outlook. 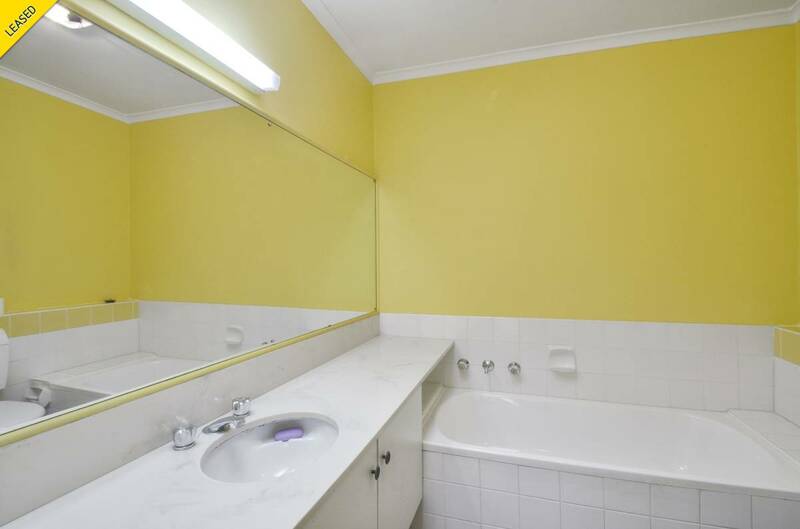 +Internal laundry with separate guest toilet. 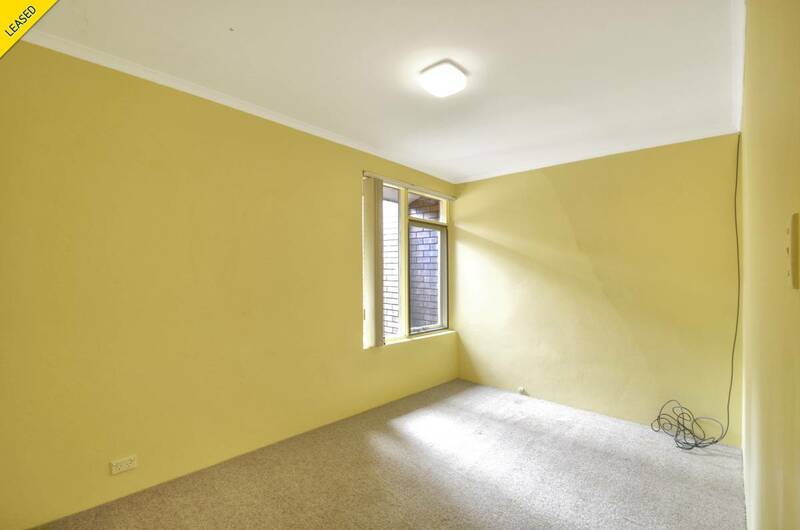 +Adjacent to Thomas Park, only moments from the city.